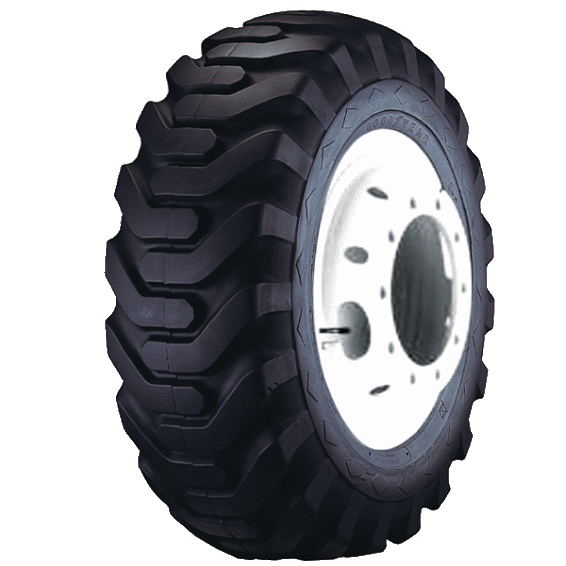 This low pressure tire offers high floatation, affording wider weight distribution, giving good traction without compacting the soil. Tubeless construction means cooler running. Tough tread lugs provide chipping resistance and long mileage.